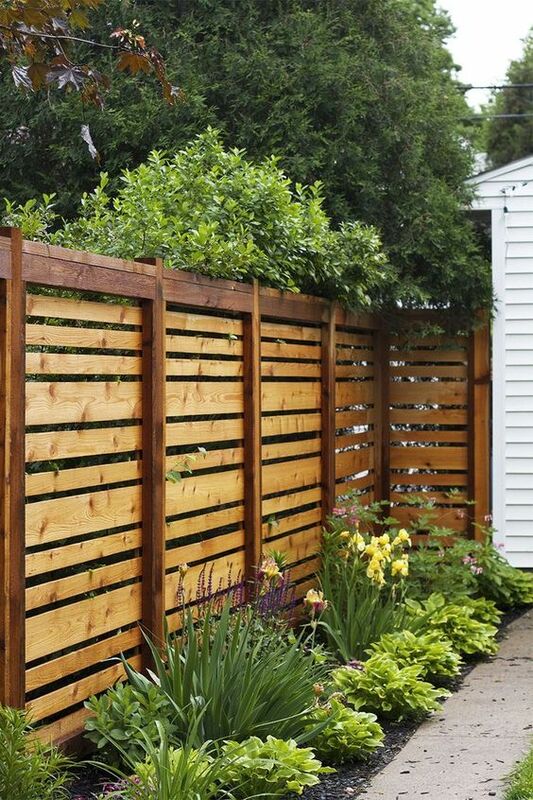 A fence is a must-have part of your outdoors, so that you can set some borders to your property. 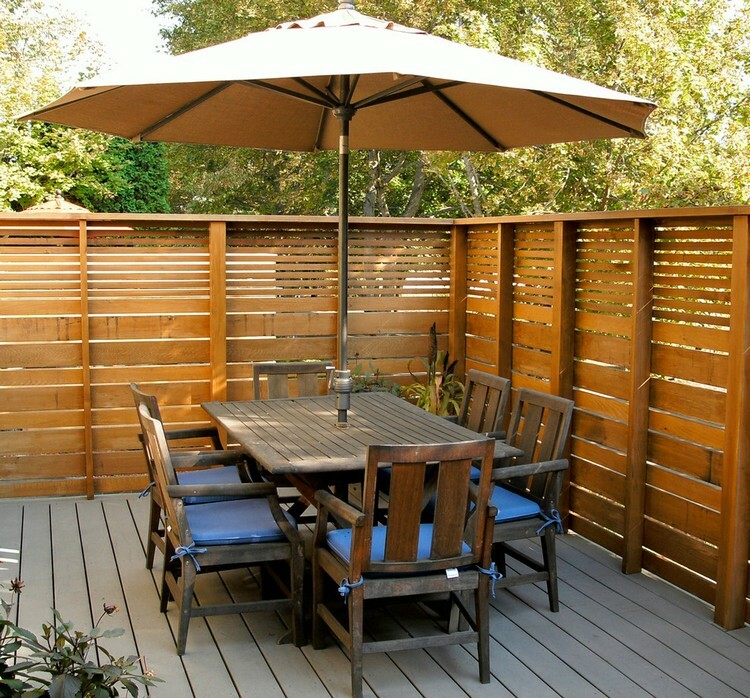 And yes, it can be quite expensive depending on the type of fencing you choose to buy. 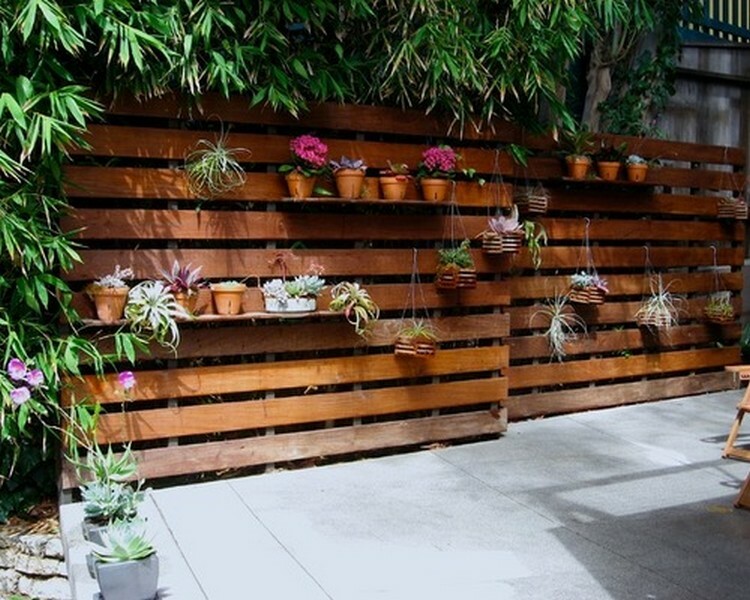 Or you can try making a pallet fence that will definitely save you a lot of money. Can be easily moved and remodeled. May be too low for certain animals. And won’t really exclude small rodents such as mice and rabbits. 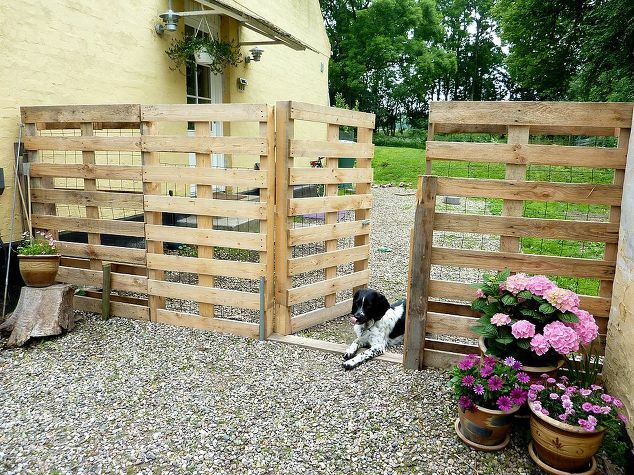 Pallet fences are the best choice for you if you don’t want to spend extra money on fencing. It is not at all hard to make it. 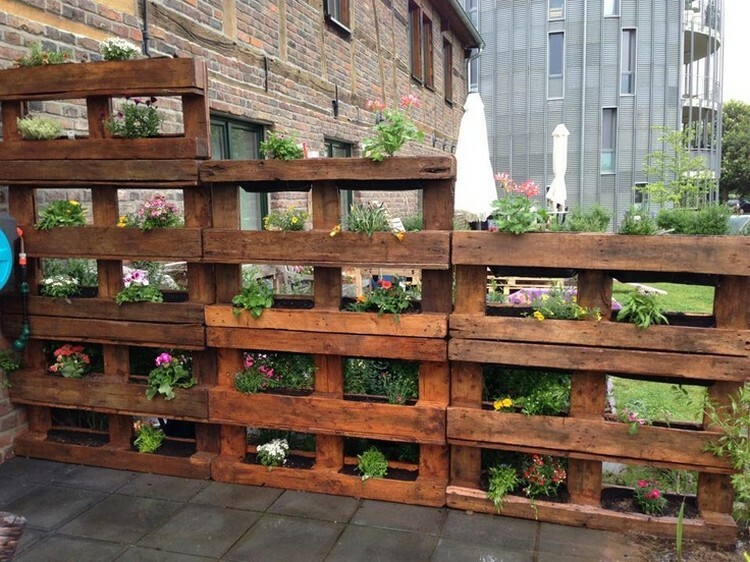 Simply collect the pallets, decide on how you will arrange them and put them together. Add a pallet door if you need one. 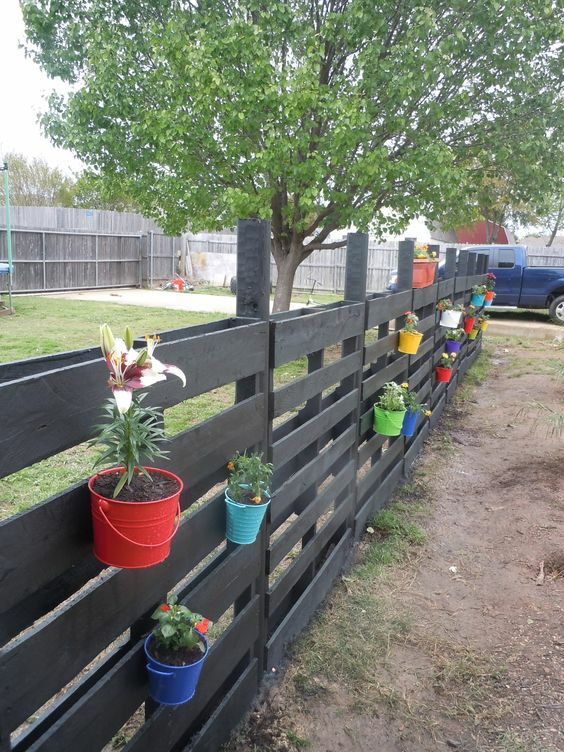 Find more pallet fence ideas and tips on the next page!